Volunteers and members of the American Legion Post 483 will be placing flags on soldiers' graves for Memorial Day. Trey Oats and his son, Ryder, placed American flags on graves in Oak Lawn Cemetery for Memorial Day. 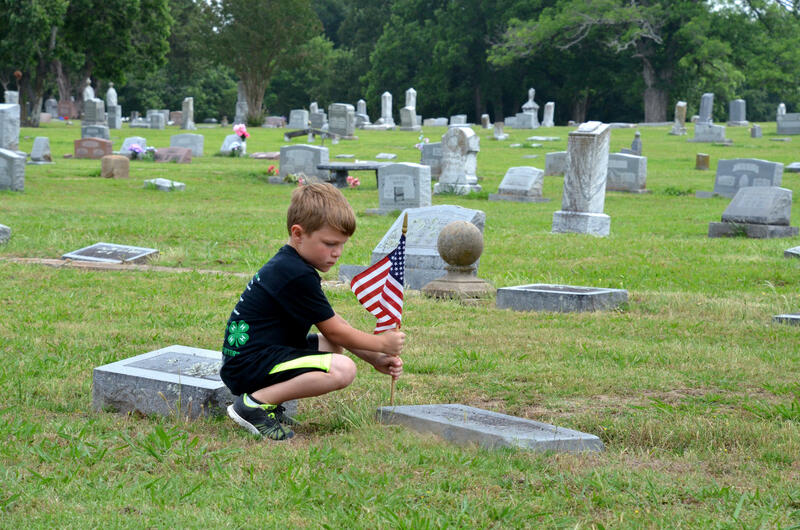 Adults and children volunteer to help place flags. 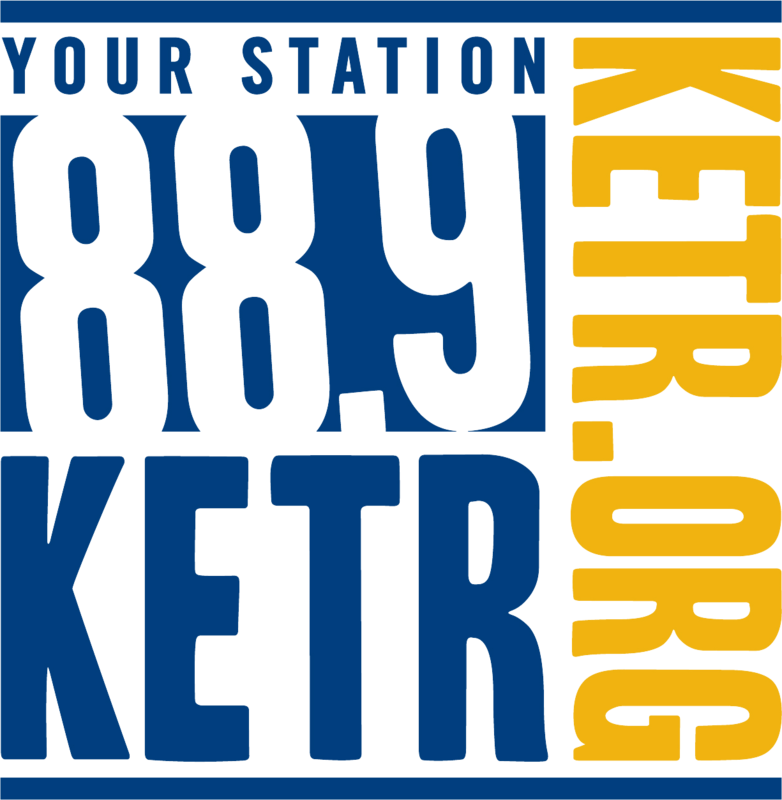 Post 483 will be placing flags at 9 a.m. on Saturday, May 26. 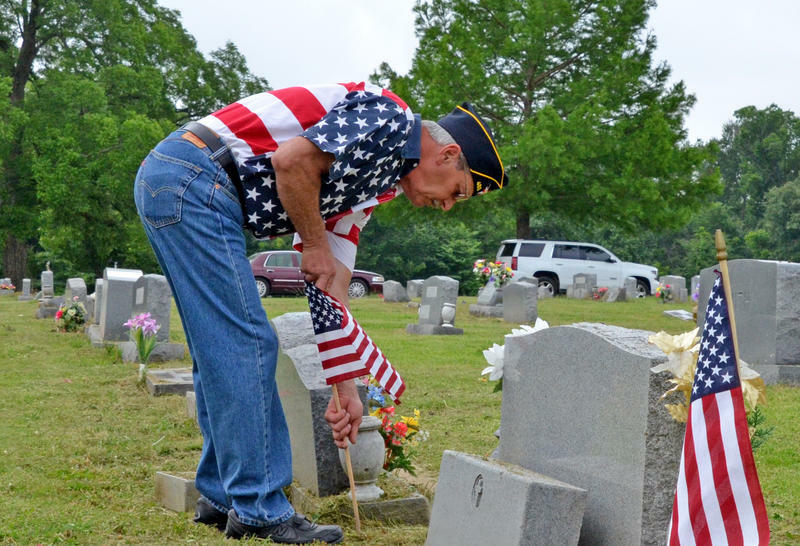 American Legion Red Henderson Post 483 will be placing flags on graves in honor of the upcoming Memorial Day holiday. The Post would like volunteers to assist with this process. 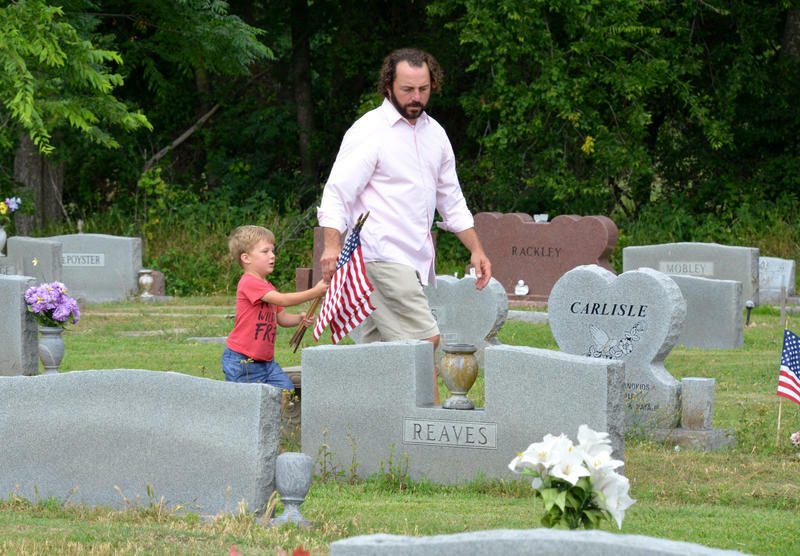 They will have flags and maps ready at 9 a.m. Saturday morning, May 26 starting at Oaklawn Cemetery in Cooper. They will also branch out to the other Delta County cemeteries that morning. They will also need help to pick the flags back up starting at 8 a.m. on Tuesday, May 29. 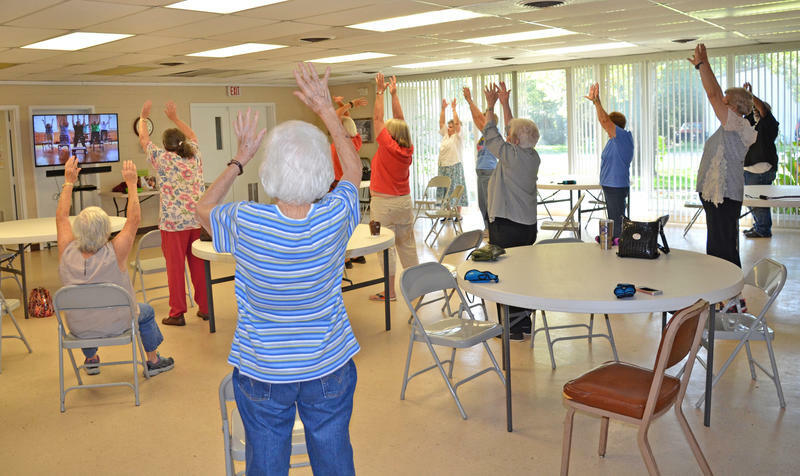 Post 483 has been doing this to honor veterans on an annual basis. 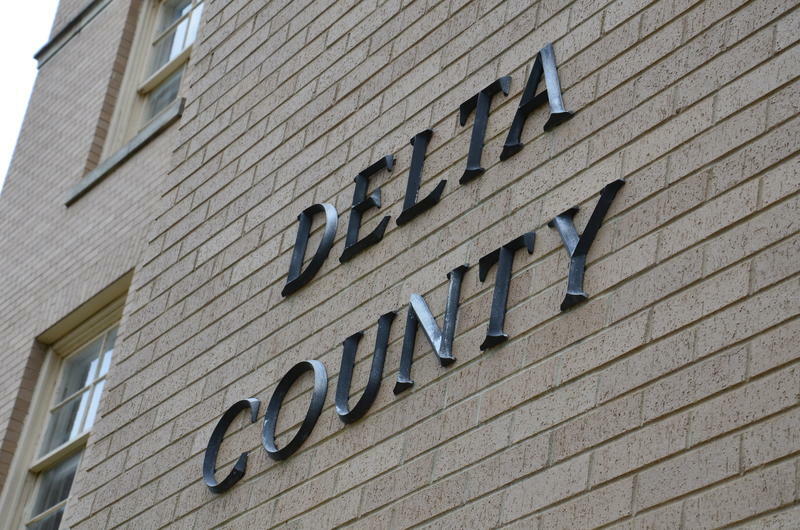 In order to keep the office of the Justice of the Peace functioning in the wake of the passing of Judge Ginny Phifer, the Delta County Commissioners Court sworn in Shannon McCulloch. McCulloch has been an employee/clerk in the office since August 2017, serving under Judge Phifer. She has been handling the business of the office alone since January 16, 2018.